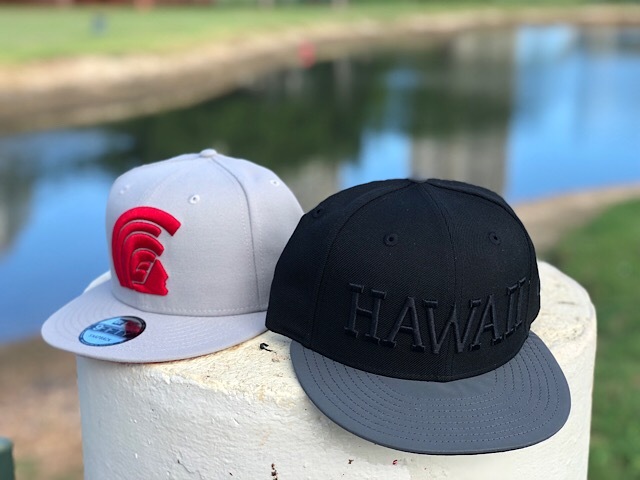 Releasing exclusively in-store and online this Saturday, November 10 at 11am HST. 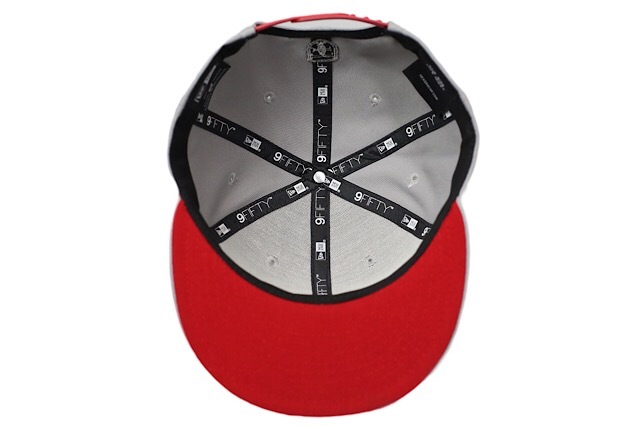 We’re releasing two new hats and a matching tee this Saturday under our FITSTRIKE program. 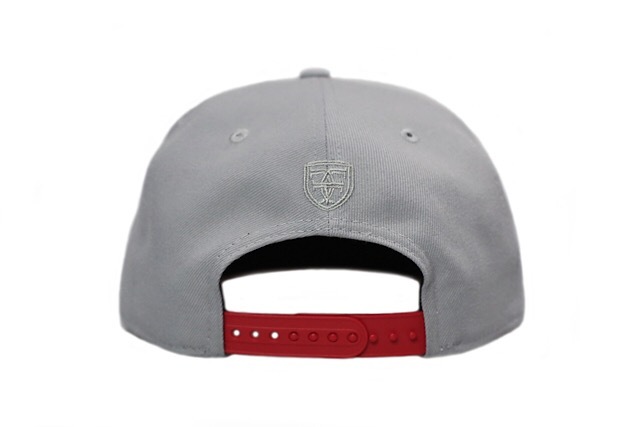 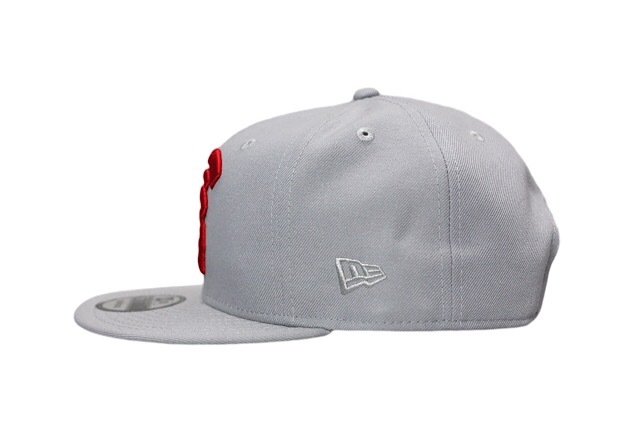 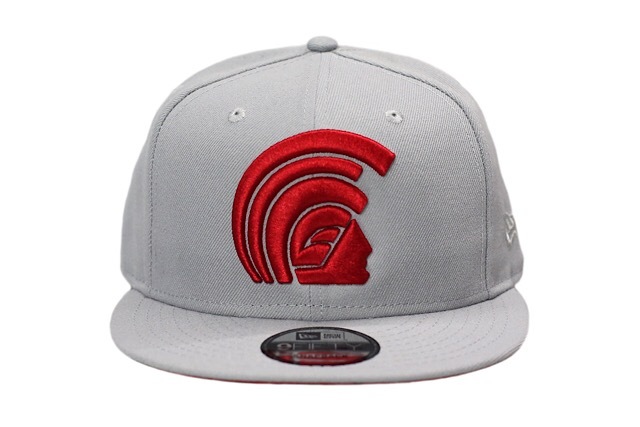 The Mua snapback features a grey base with red accents on the front logo, back snap enclosure, and undervisor. 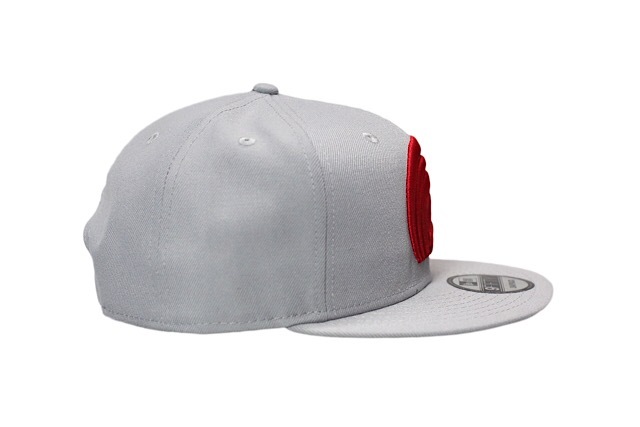 It also features tonal grey side and back logos. 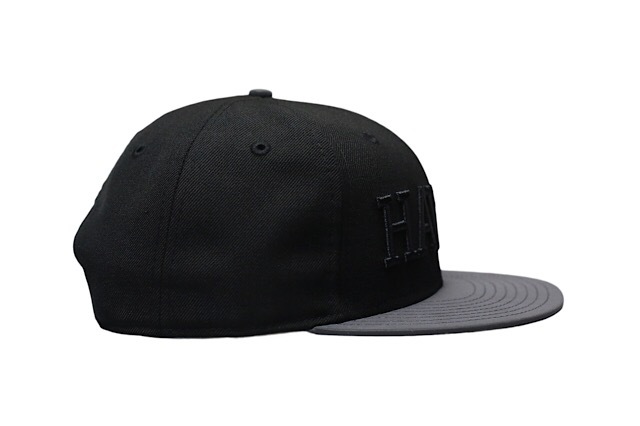 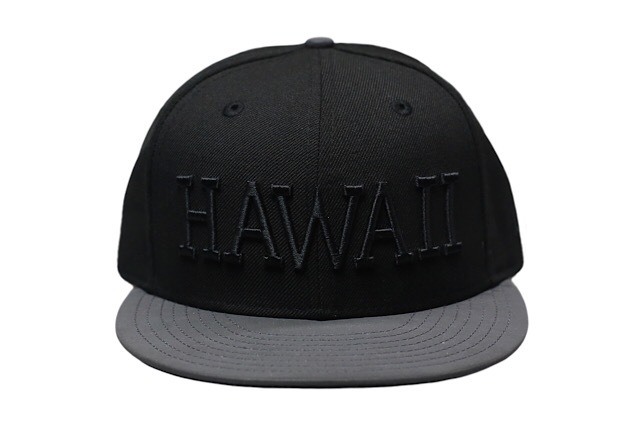 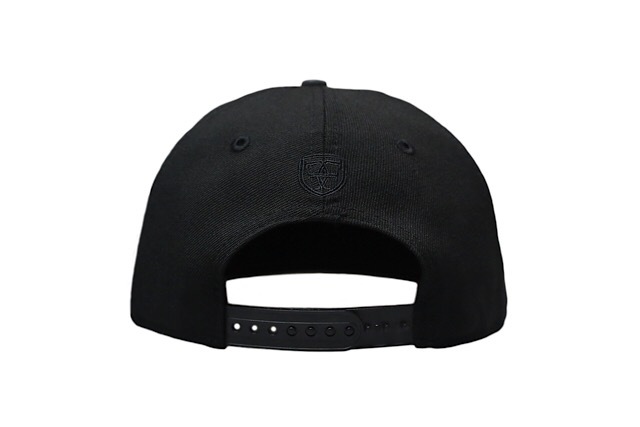 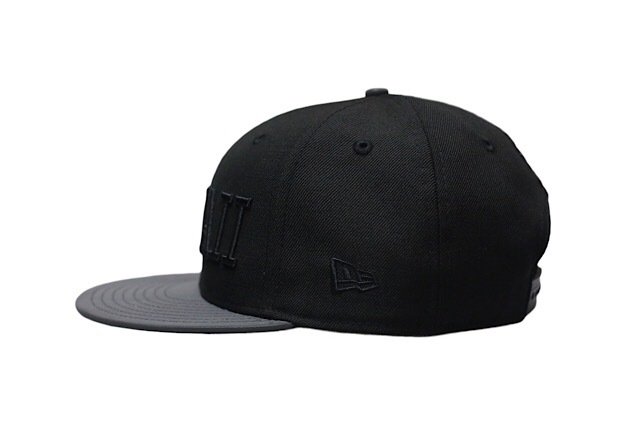 The ʻĀina snapback sports a mostly black look with a pop of reflective grey on the visor. 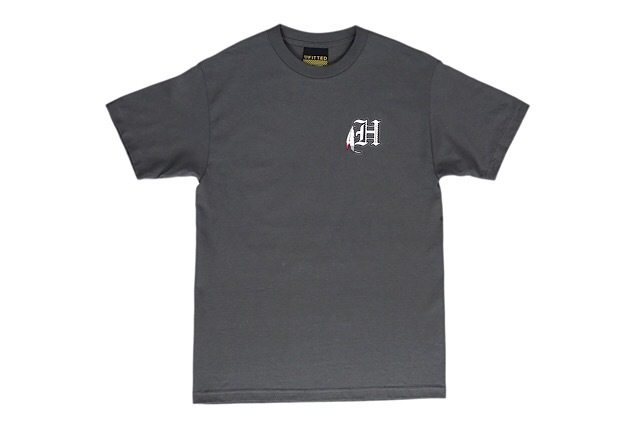 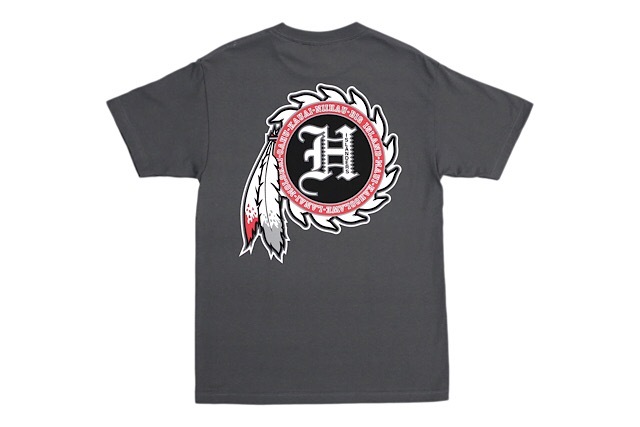 The H Feather tee features a charcoal base with red, black, white, and grey print.